Flanders is the ultimate place to experience the festival atmosphere during summer. Every year millions of happy people gather for their annual piece of happiness in Flanders. The biggest bands, the most original sceneries and world's best festivals make Flanders top of the bill as a music destination. 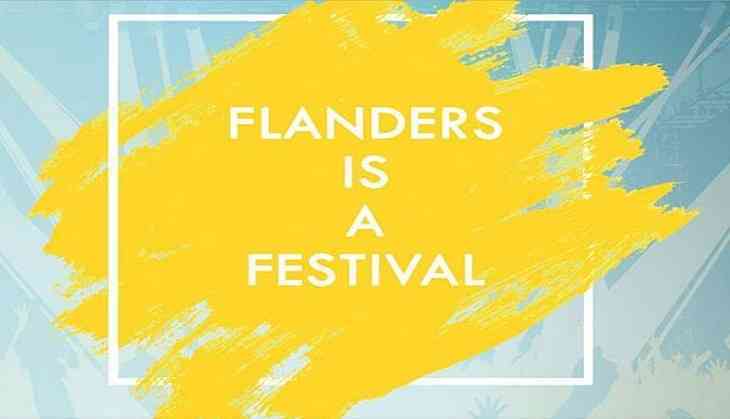 Whichever genre stirs your soul, Flanders has a music festival designed for you. From electrifying rock festivals like Rock Werchter, to pop music ones like Pukkelpop or exhilarating EDMs like Tomorrowland as well as the soul-stirring Ghent Jazz Festival, there's something for everyone. And there are the historic medieval backgrounds of each city that add to the drama. Flanders offers you an exciting atmosphere in a region full of history. You can enjoy live music in lovely and trendy cities as Antwerp, Ghent, Brussels and Leuven. Historical sites, exquisite gastronomy and excellent shopping possibilities give your festival experience that extra punch. Each summer, Flanders hosts a large number of festivals, offering you the best crowds, outstanding musical performances and good vibes. Curious? Wondering what the atmosphere really feels like? Join in this summer and experience it yourself.